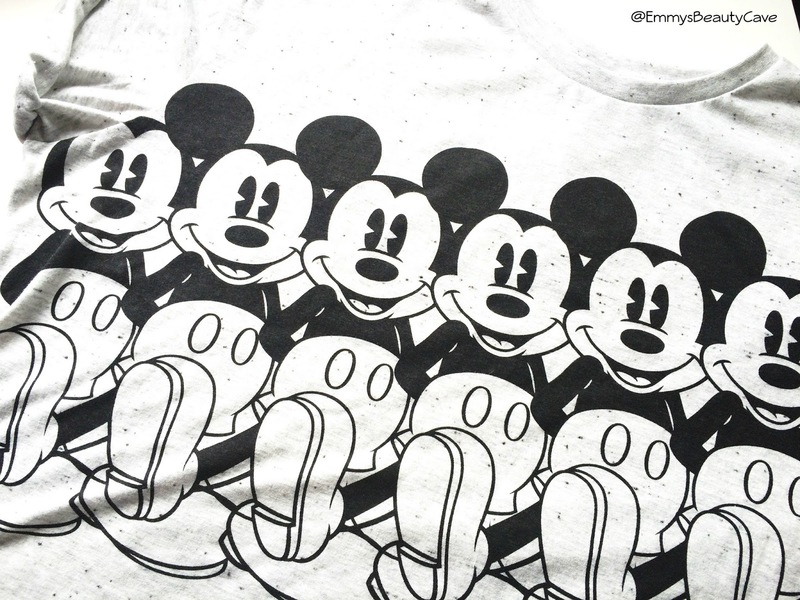 If you read my blog or follow me on twitter you will know i am obsessed with Disney. Primark have recently been on point with Disney clothing/pyjamas and i was so upset i haven't been able to go due to my operation. So my mum found a way for me to get what i wanted without having to leave the house! She nipped to Primark and snap chatted me bits & bobs and i just said yes or no so i managed to get everything i wanted. Before the Primark trip she came home and suprised me with some goodies from Topshop. My favourite Disney Character is Ariel and she found some Disney Ariel Pyjamas in the sale! I am so in love with them, just look how cute the shorts are! She also got me a couple of pairs of Knickers which i love especially the Ariel ones. Just look at how cute they are! The Topshop Pyjamas are super comfy. 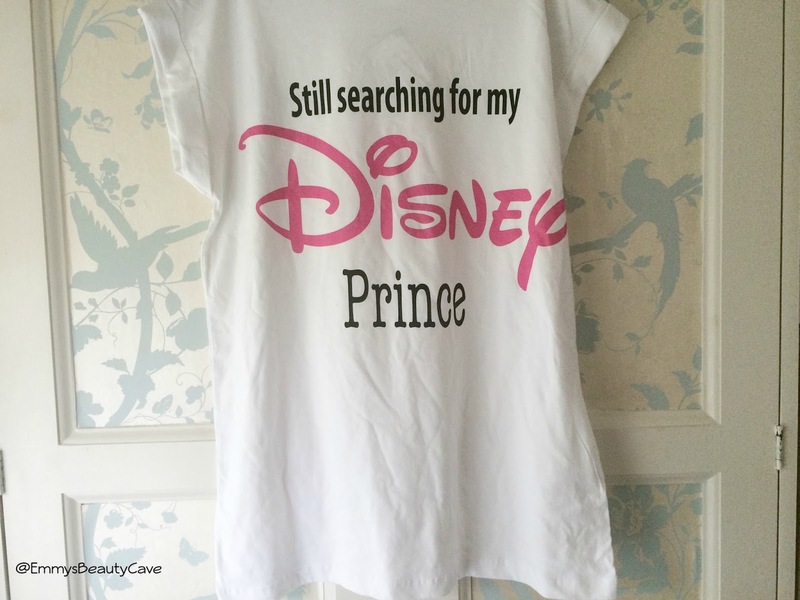 You should definitely check out the Topshop Disney Pyjamas as they have so many. 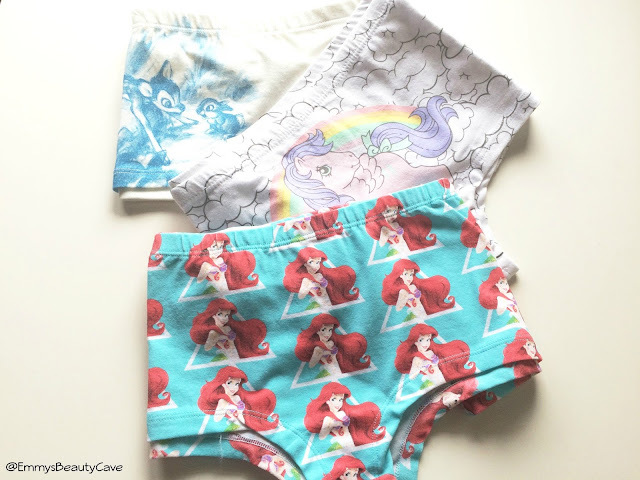 The little mermaid pyjamas look so cute and cosy, I always want anything related to Ariel! I'm so glad you told me about this post! 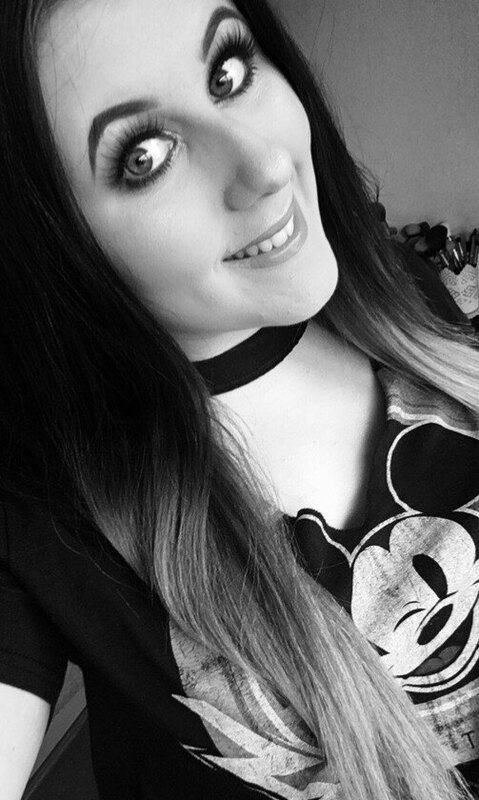 I've been having a Disney planning morning and now I can't wait to get into Primark and shop for all my disney essentials!! 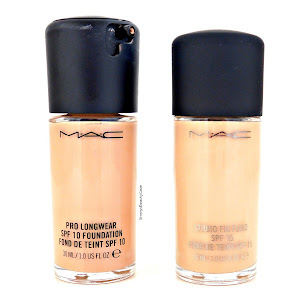 I think I need to go in search for a few of these pieces you picked up!! Also how adorable is your mom going shopping for you!! These are adorable! I'm actually going to Disneyland Paris for a few days soon & have been searching for a few more "Disney themed" items to wear. 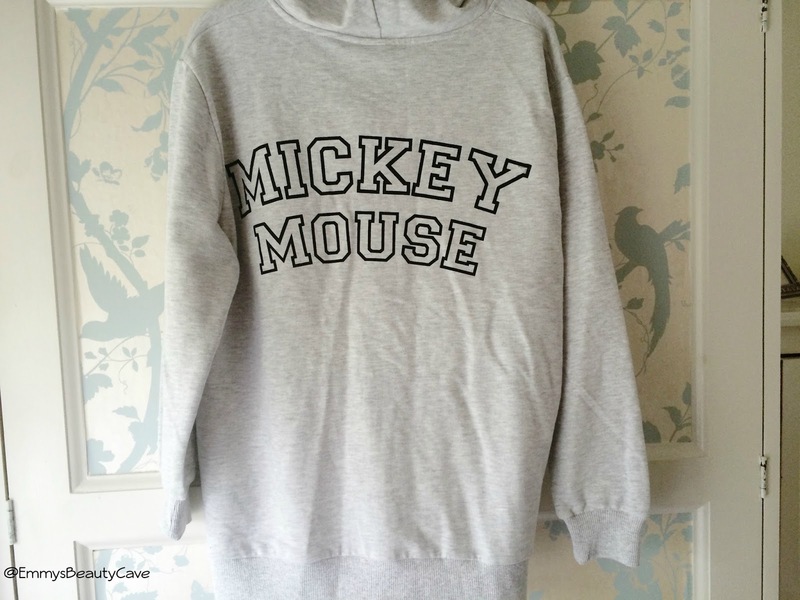 After reading this I feel like I 100% need the Mickey Mouse t-shirt & hoodie! These are so pretty! 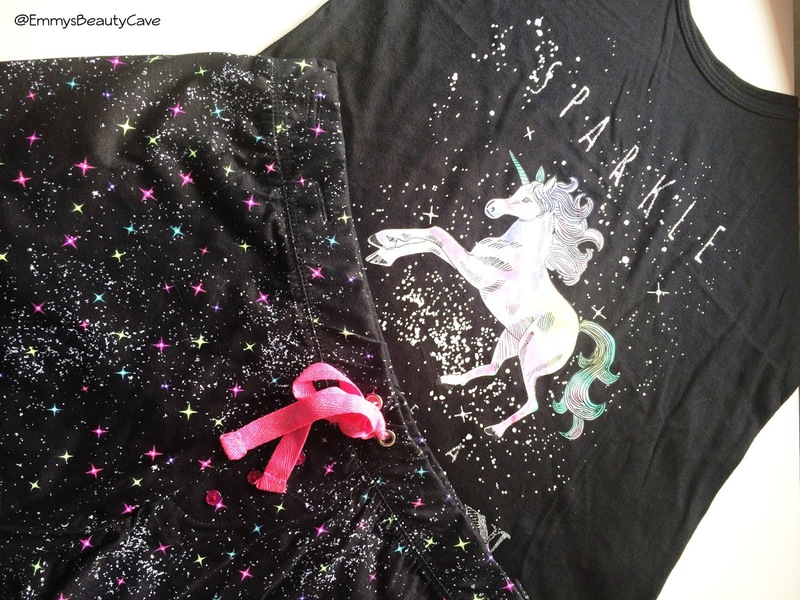 I really like Primark's pjs, they have really good ones. 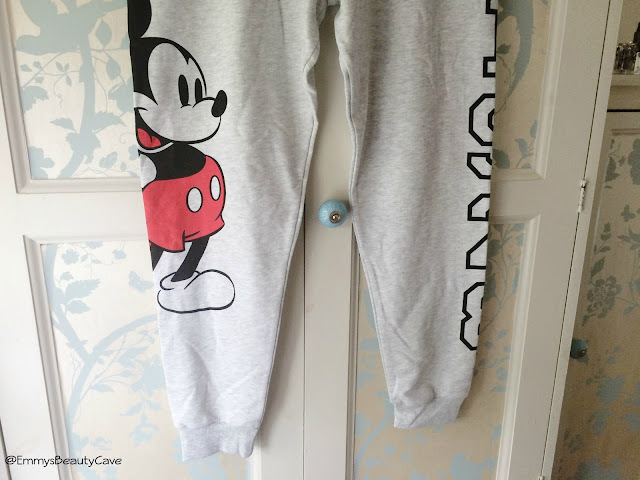 Mickey hoodie and jogger look so cute and cozy. Perfect for cool a/w days. Oh my gosh, this would fill my Disney addiction perfectly :) I love those Ariel pyjamas!! Lots of great stuff! 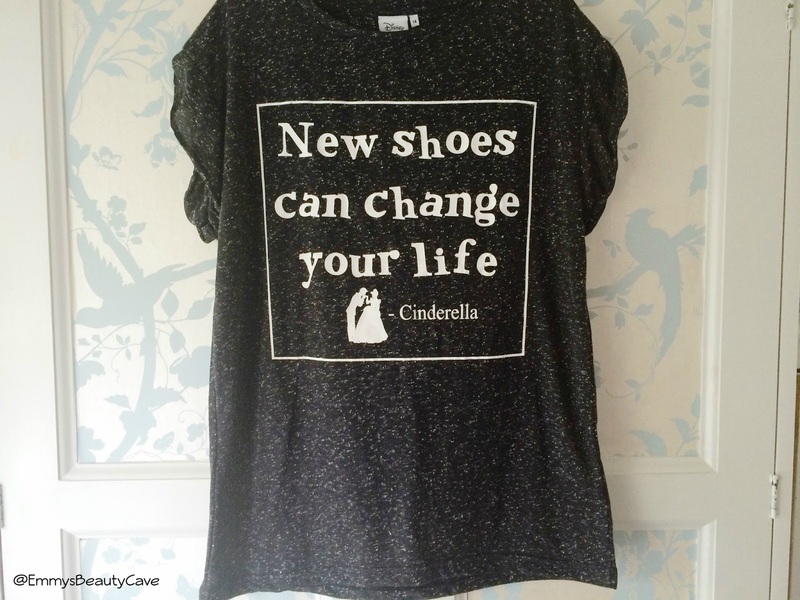 We went to Primark to get a few bits for our trip to Disneyworld and they had so many Disney related items. Love the Ariel stuff you got. She's my favourite! 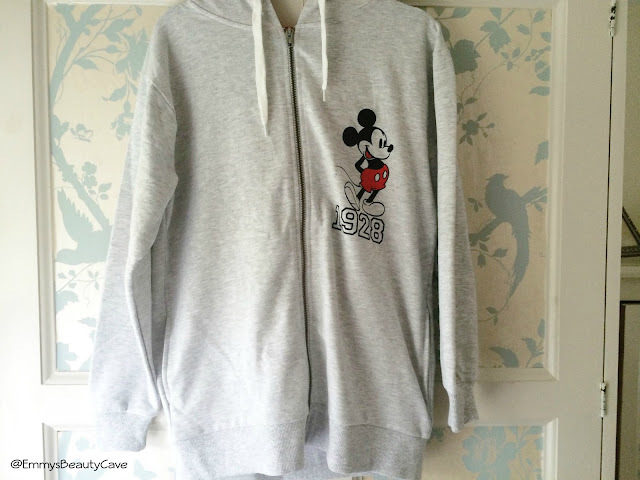 As soon as I read Primark Haul and Disney in your title I knew how much I was going to LOVE this post! I love all the bits you have got especially the topshop pjs! They are super cute! I now know where I will be heading this weekend! Yes! You can't beat a bit of Primark & Disney! 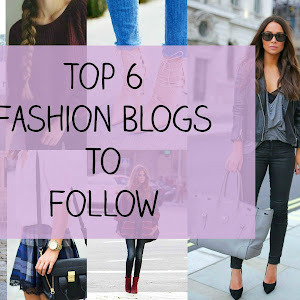 All of these look so cute and cozy! ;) I think that Primark is opening a few stores here in the US, I can't wait! the Topshop pj's are so cute! The Bambi knickers are so sweet. 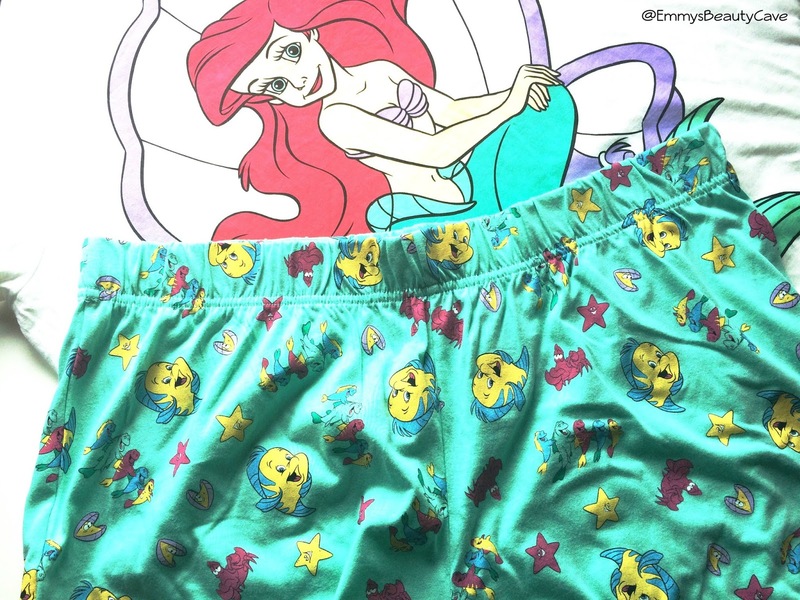 OMG, I love the Little mermaid pj shorts - they're SOOOOO cute! !